Nothing's worse than being on the road without your favorite shave soap. What's a man to do? 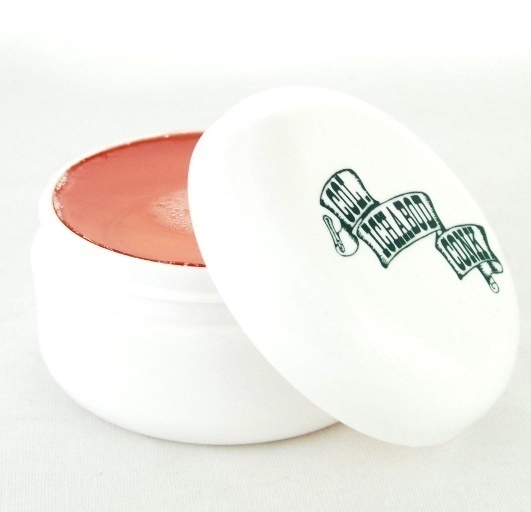 Next time you hit the road, bring your favorite scent of Col Conk's shave soap in this Travel Soap Container. Watertight, with a tight fitting screw lid to prevent leaks, this soap container means you'll always have the shave soap you need to get a great shave – and great glide – wherever you are. PLUS – Col. Conk 2 1/4 oz. shave soap included.